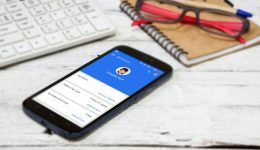 Flipkart Plus - Sign up for Flipkart's free customer benefits program! Home Innovation Affordable Shopping Loyal Flipkart Customer? Reward yourself with the benefits of Flipkart Plus! Who doesn’t love a little more? A free cup of coffee at your favorite cafe, or the joy of having your anniversary gift delivered a day early, or just easier access to customer support when you need it the most. The best things in life are free, they say. So why pay extra — or pay at all? Think of all the reasons that make you happy while shopping at Flipkart, and add an extra dollop of goodness. That’s what Flipkart Plus is all about. At Flipkart, we strive to make your shopping experience delightful. From introducing Cash on Delivery to No Cost EMIs, from Debit Card EMIs and Assured Buyback, to our much-loved Pay Later program, we have been innovating to make your shopping affordable and enjoyable. 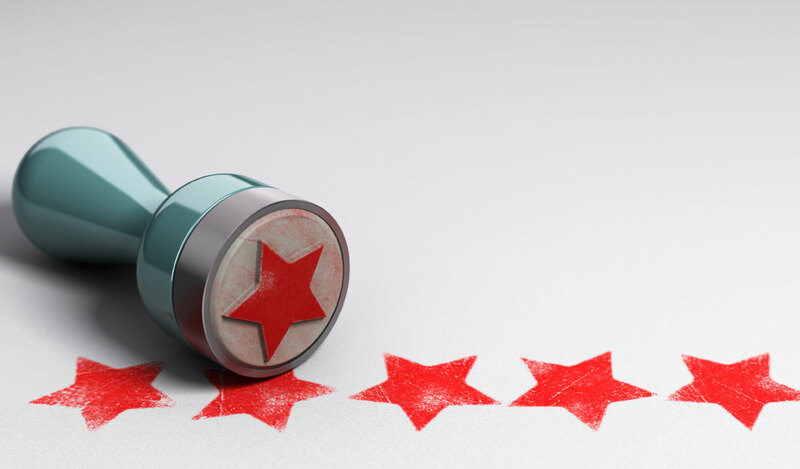 Ten years and counting, our motto “Customer First” continues to be the driving force behind all our initiatives. Now, on India’s 72nd Independence Day, we celebrate the spirit of “More” with Flipkart Plus — our very own customer benefits program, which treats you to a little extra each time you shop on Flipkart. How did we go about it? Well, our team of experts embarked on a quest to get a deeper understanding of what you really want. Free shipping, you said? And priority customer support? We’ve woven in all of your needs and more into what we call Flipkart Plus. And not just on Flipkart, but across all your digital interactions, every day. Curious? The Flipkart Plus advantage – what is it all about? No rocket science. No complicated math. No headaches. 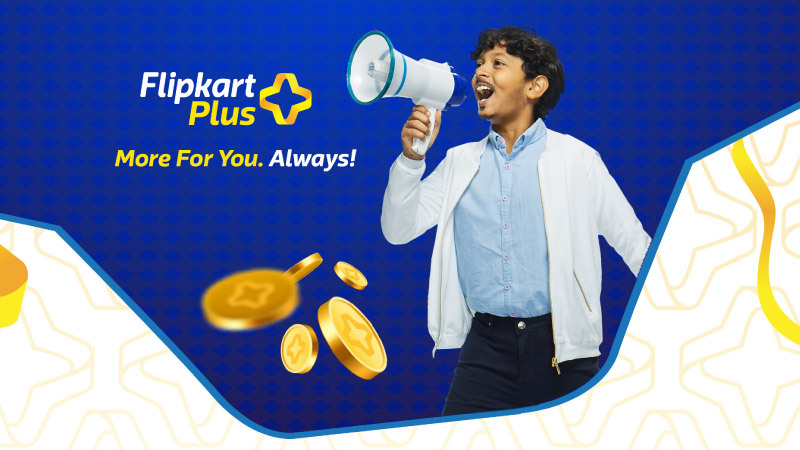 Flipkart Plus is a customer benefits program powered by a powerful currency called Plus Coins. Think of these as brownie points you earn for shopping often, and shopping smart. As you keep shopping on Flipkart, you unlock a host of benefits and rewards, among them fast and free shipping, early access to offers, and priority customer support. The best part? No annual fees. 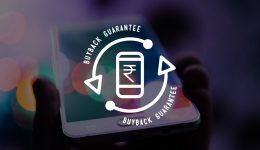 Why should you pay for being a happy and busy Flipkart customer? The treat is on us! It doesn’t stop there. You can continue earning Plus Coins to unlock more and more rewards. Flipkart Plus has partnered with the biggest names in your online world so you have an entire digital ecosystem on your fingertips. 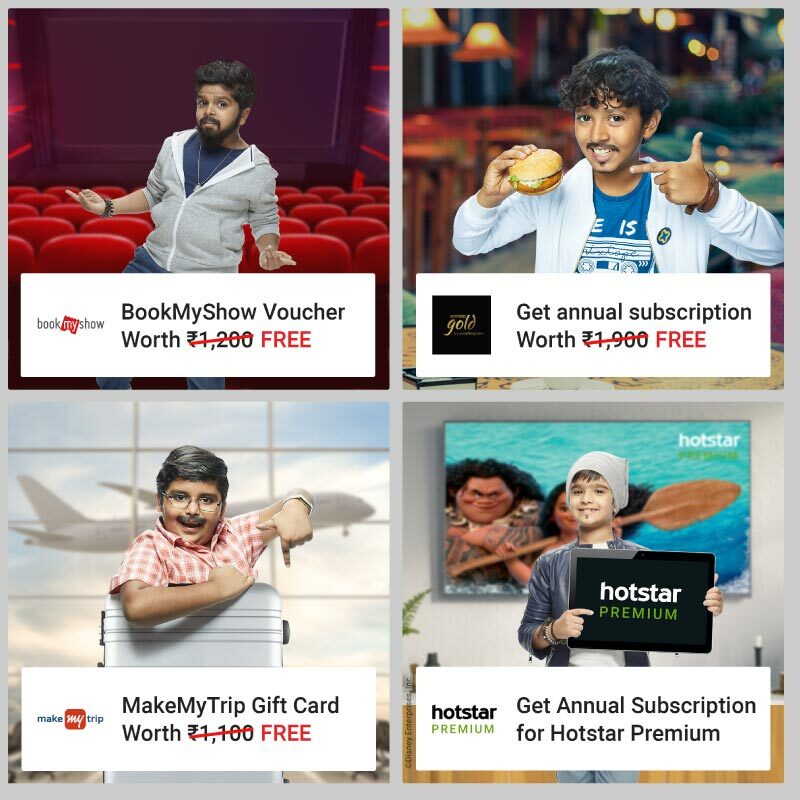 Our star-studded cast of partners include BookMyShow, MakeMyTrip, Zomato, Hotstar, Cafe Coffee Day, and more. What’s in it for Flipkart, you ask? We’re just delighted to give you more reasons to shop with us. What’s Next for Flipkart Plus? In other words, the party just keeps getting better. We will continue to add a slew of other benefits to make Flipkart Plus one of the most inclusive customer benefits program for India. Shop more, smile more. Always! next Flipkart Cardless Credit — Shop without worrying about your bank balance!